July 02, 2014 | Love It! 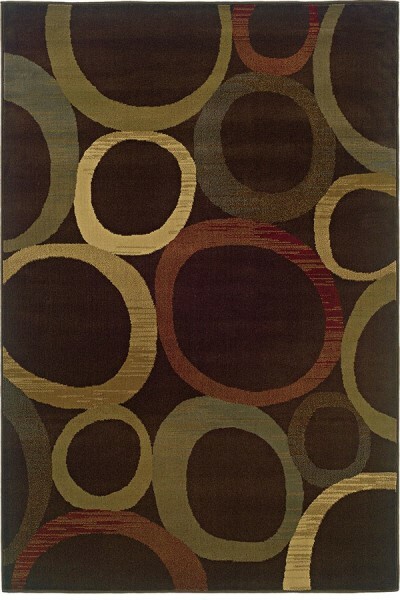 We ordered 2 of these area rugs. We got the biggest size and we absolutely LOVE THEM! They are exactly as pictured and they are super soft and thick. My kids and dogs love lying on them. November 26, 2013 | AWESOME RUGS! I ordered 3 of these rugs. We have hard wood floors throughout the house. The large one for our living room and 2 that I joined together for our long front entry way and they look better in person than on the site(they are nice on the site)! Super plush soft because we have a 4 month old and now we can play on the floor with him. The price and quality of these rugs are great! We also purchased a different runner for our hallway and it is just as nice! They vacuum nicely as well!